Today we’d like to introduce you to Jen Sulak. I was always a creative child but never really pursued my creative gifts fully until I was laid off from my full-time job in 2008. In the past, I did drawings, abstract paintings and whatever I could get my hands on while walking this journey. In 1999, I took an image with my camera that felt like I had “made” the image instead of just taking the picture. Today, it is still one of the most memorable pieces in my film portfolio. I found photography not only as a vision to capture the world around me, but also a sustainable small business in my community. I took every class I could find to learn about using a camera and learning about lighting. 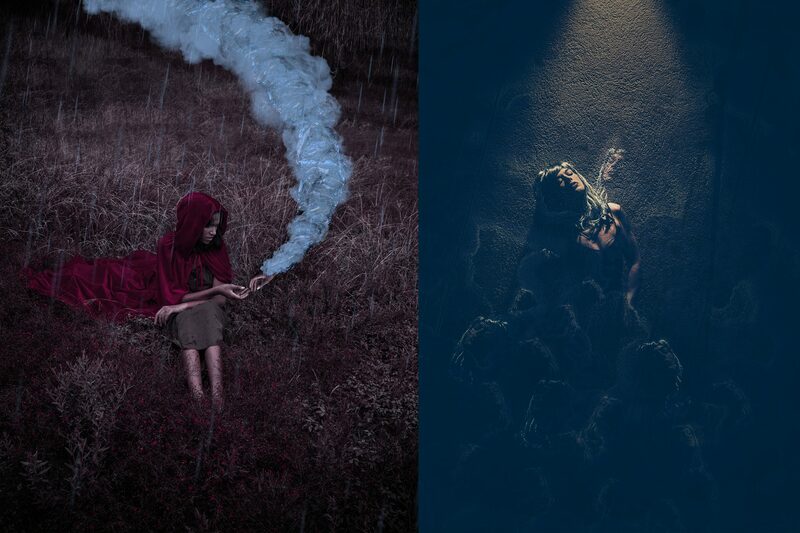 In 2012, I was introduced to two amazing photographers that really inspired me to pursue my artistic sides. I had only been doing so in small quantities because I was so focused on portraits. 1. Wedding Photography: the chaos and intense emotions during the entire event motivate me. In 2005, I got married and had a wedding day, but no photographer. The handful of images I did get were great but didn’t tell my whole story. My goal until forever… is to make sure that couples I work with are getting images they want so they can re-live all of their memories on that special day. Additionally, my specialty is wrapped in the weddings of all shapes, sizes, and themes. 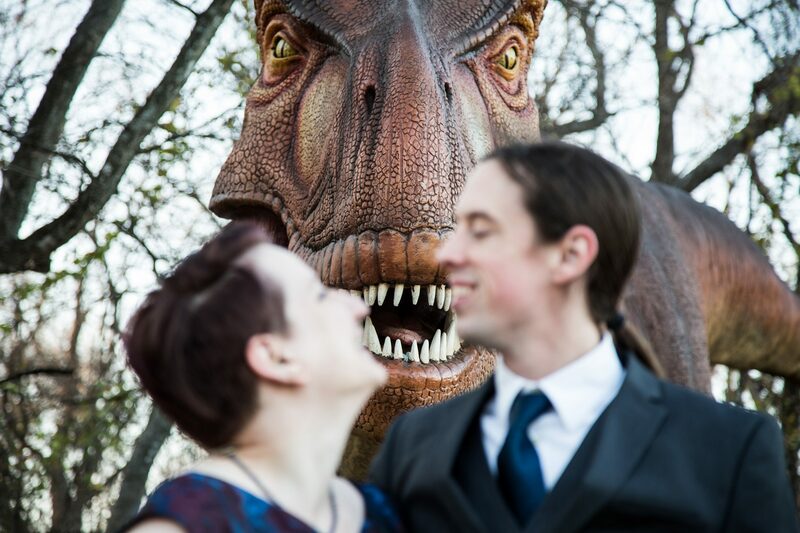 I love working with “offbeat” and unique couples that want to share their love THEIR way. It is a pure joy and feeds my creative soul! 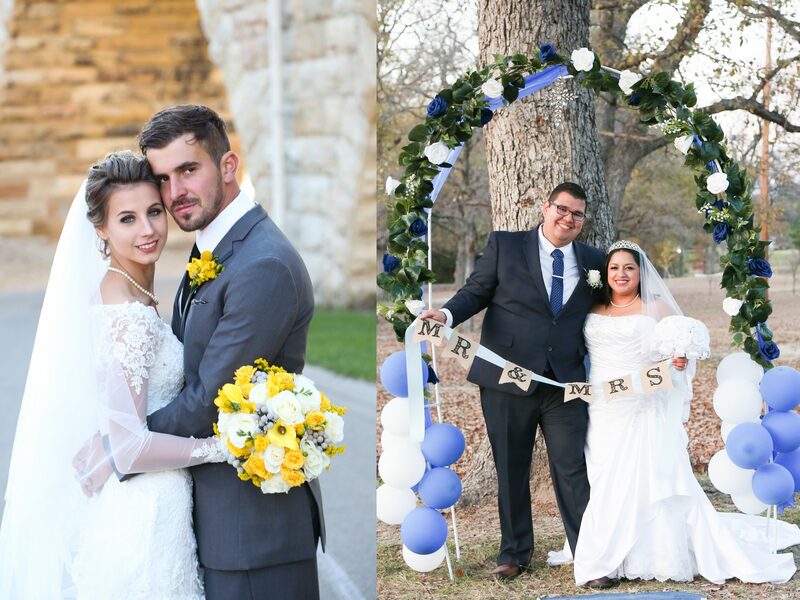 I’ve been featured in many blog posts where my couples’ stories can inspire others! 2. 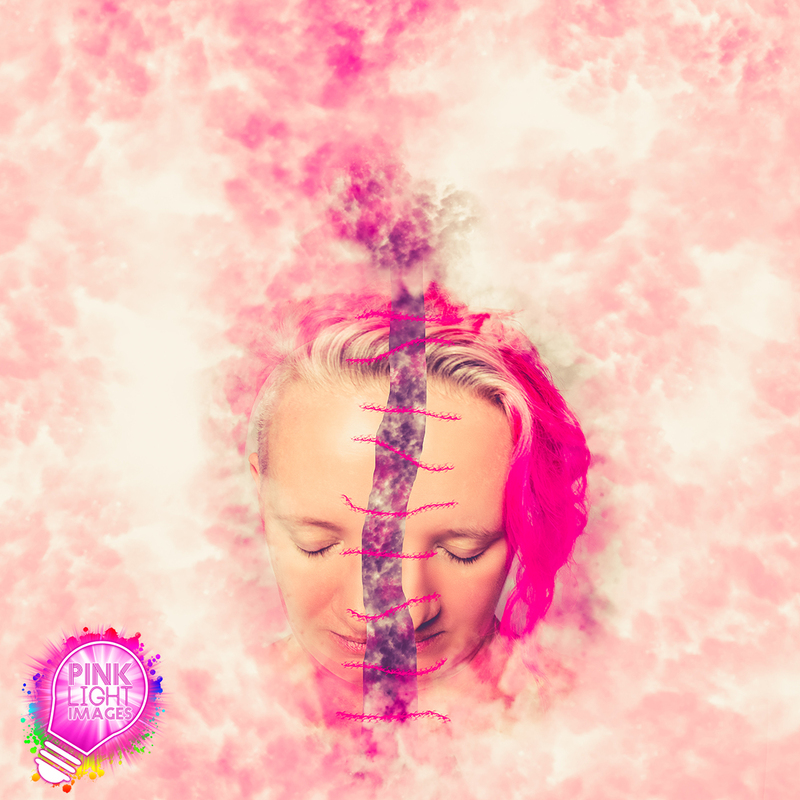 Conceptual (Artistic) Photography: Since 2012, I have been pursuing this side of myself. I let ideas come to me and I attempt to create what is in my mind. What got me here was sheer imagination coupled with many classes on Fine Art Photography and compositing techniques. Additionally, I love creating props or using things in different ways that we don’t typically think of. Here in this world, I can express my deepest lights and darknesses. I can talk about my life story in a realistic or abstract way. 3. Punches of Pink! Video series: I began this series out of a desire to connect with other people and their voice. I have found that not everyone has a platform where they can share even the smallest bit of their story. I wanted to start something where I and many others could share bits of inspiration, encouragement and help others to aspire to be more! This series came from many years of my hearts’ desire, but also my love for boxing classes here in the metroplex. A “Punch” is literally a short burst of intense energy that gives wisdom, insight, inspiration, and encouragement to others. So, here I am today! I have refined into the things that I am passionate about and doing my best to help others see themselves differently, create authentically and share stories of encouragement. I think everything we are created to do (our purpose) uniquely to us is going to involve many obstacles. For me, I had obstacles in my mind that didn’t let me think Photography was even an option as a business! I didn’t even know it existed! Most of us tend to think of art not possibly being a job, but over these years, I have learned just how vast of occupations and talents there are to this world and how we can all use them to make a living. My personal struggles have been more internal than external at first. I spent many years unraveling what it meant for this new path I was forging for myself. I had to learn to step up and know my worth as a human before I ever found true success as an artist. I like to think of it like this – The bible says “Your word is a lamp for my feet, a light on my path.” It never said how far the light went out on that path! I have spent a lot of moments reflecting in darkness and what my “why” is in choosing this path. When you combine self-reflection and the art world you get these amazing images that help you tell your inner-most feelings and thoughts. I think there is something so free and healing about that! I then find myself not only being able to access my authentic self but helping others to do the same. So, the struggle becomes the story! My current struggle (2018) is re-finding myself, my community and time management after having a high-risk pregnancy and new baby. I have such a delight in seeing this new human, but also still have all the same intense pulls to create deep and connect with others. I love that the cycle repeats itself just different every time. Overcoming one day at a time! I try and remember… that life is supposed to have its ups and downs, the key is to not “live” in those down moments (in other words, don’t set up camp) hah! Passion and perseverance have always brought me through! Please tell us about Pink Light Images. 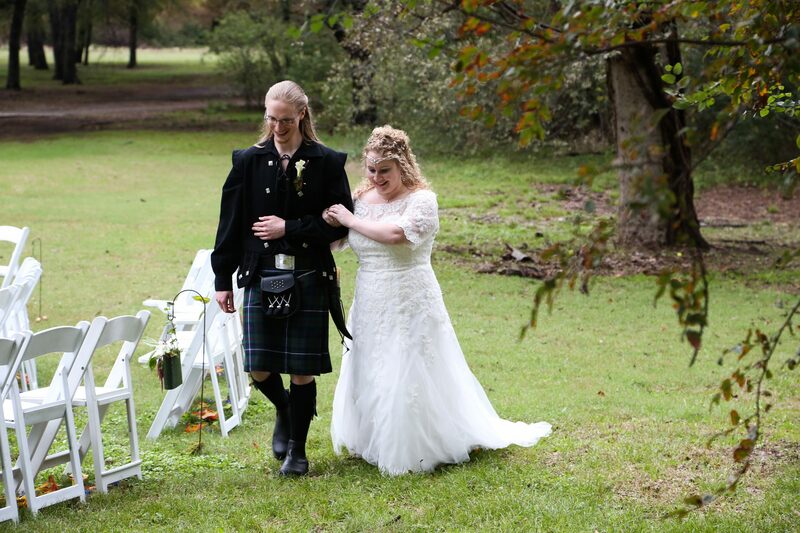 I’m known for working with many offbeat and unique couples all over the USA and here locally in DFW. I partner with the Scarborough Renaissance Festival every year in addition to some platforms like Offbeat Bride across the states. 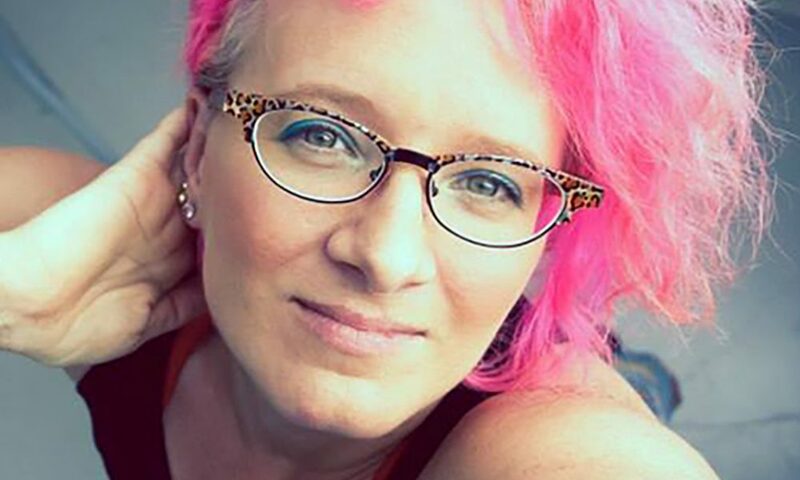 I am also known for my pink hair which only came naturally as a part of my branding. My dream is to keep growing in finding couples who need a unique photographer who is ok with the awkward, anxious and those that love to be creative on their wedding day. 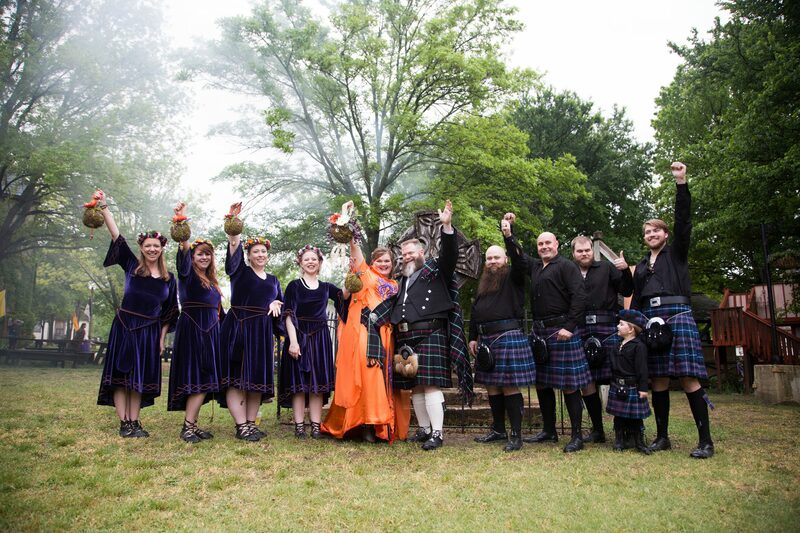 A small list of my funnest wedding themes: Ren Faire, Doctor Who, Steampunk, Dallas Aquarium, Alice in Wonderland, Star of India (San Diego), Hitchhikers Guide to the Galaxy, Lord of the Rings and so much more. I have had the privilege of working with so many amazing clients with SO many creative ideas that I could capture for them! The lists go on and on! 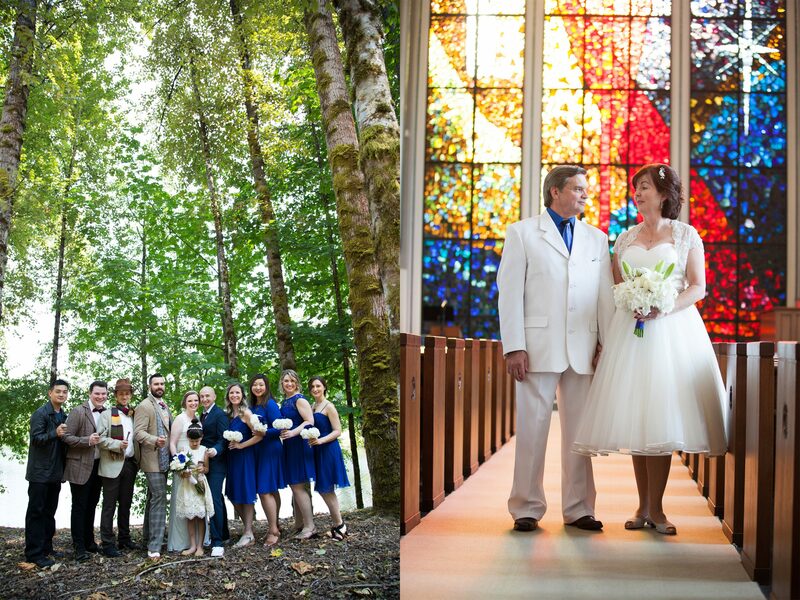 I specialize in the range of ceremonies from an elopement to renewing of the vows. I was also cameo-featured on T.V. 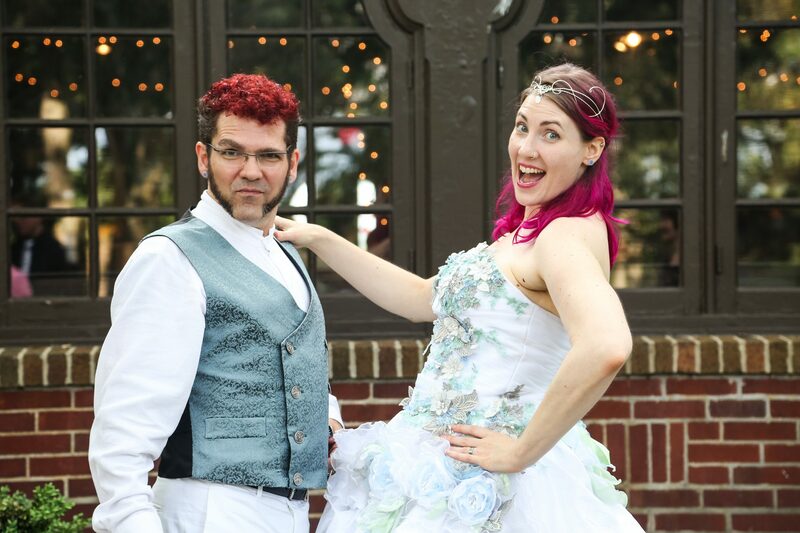 TLC’s “Say Yes to the Cure” and Adam Richman’s “Fandemonium” (both offbeat style fun weddings!). I am always looking for folks in the Star Wars, Star Trek, Harry Potter, and Spaceballs genre. Those weddings would be SO COOL! I also capture various faiths and ceremonies as they come to me. I have a broad clientele from the conservative/traditional to the extreme/creative. This is my passion, my LOVE! In the art world, I’m known for a diversity in how I work. I try to work with ideas and not limit myself in forms. I believe this gives me a creative edge when I’m dreaming up ideas with my wedding clients. I find that always using my creative gift in SOME way allows for new ideas to flourish and dreams to come true. The models I have worked with really are able to be themselves and we challenge each other to create those ideas and desires within. I think what makes me uniquely me is that I TRULY want to create authentically, not with what is just popular. I’ve been leaning towards letting myself play in ideas of Science Fiction and Fine Art styles. All things being said, when you put together with passion and purpose you simply get ME. Pink Light Images. You, me and a camera. Let’s go create! I would have started sooner rather than later in life! I know timing is everything – but I may have benefited from knowing a few things earlier. That is the only thing I would change. Everything else, for me, evolved how it should in the TIME it should. Wedding Photography – packages start at $1000 and you can build your own to how your wants & needs line up. Absolutely Amazing! Jen is the best photographer and conceptual artist I have ever seen. I am blessed to know her. She has no idea, how incredible she is! Jen is fun to work with, so easygoing, and a talented artist! Very much an “out of the box” thinker. Jen’s passion is for YOU is to have the most amazing memories of your event. Absolute service with smile and a laugh!